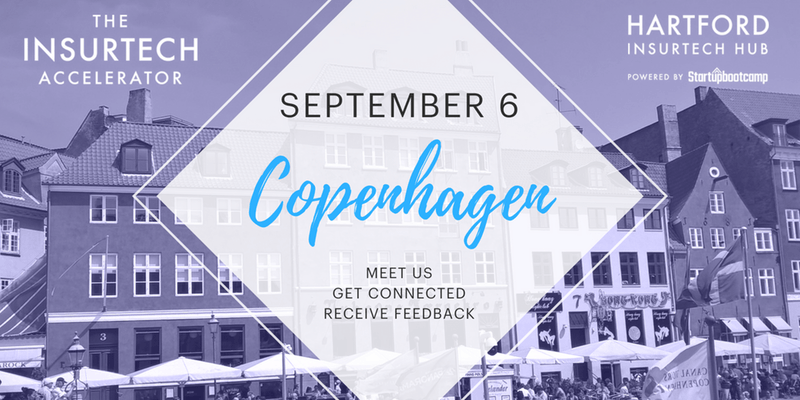 On the 6th of September, The InsurTech Accelerator, part of Hartford InsurTech Hub powered by Startupbootcamp welcomes you to Copenhagen for Office Hours as part of our international tour to find the best rising insurtech companies. If you are a US-based startup or can easily reach Copenhagen to meet our team, we encourage you to apply. We are looking for startups that improve upon these lines: Personal, Comercial & Speciality lines, as well as Life, Annuities and Retirement. The InsurTech Accelerator, part of Hartford InsurTech Hub powered by Startupbootcamp’s Office Hours sessions are open for all startups looking for targeted advice from leading industry experts.